Eni through Vår Energi, jointly owned by Eni (69.6%) and by HitecVision (30.4%), has been awarded a total of 13 licenses in the Awards in Predefined Areas 2018 (APA) by the Ministry of Petroleum and Energy of Norway (MPE). Barents Sea: PL 1025 S and PL 229 E as operator. The results of the APA 2018 are fully aligned with Vår Energi strategy to further strengthen its position as a major independent E&P company on the NCS. The new licenses will increase the portfolio around operated hubs and open new growth opportunities in other areas. 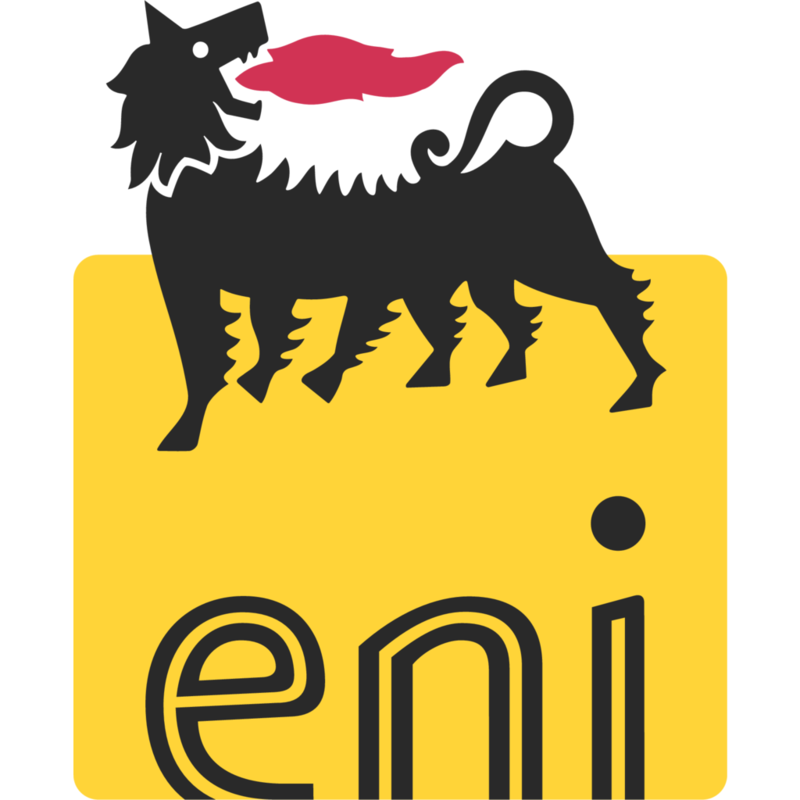 Eni’s CEO Claudio Descalzi declared: “The award of these exploration licenses represents a further acknowledgement of our skills to operate in complex contests both from a technical and an environmental stand point”.